on the other side! Membership is open to everyone, Ideally for those 3 years prior to transition and anyone who has experienced Military transition. MilSpouse Giving Circle. A club where accomplished and professional spouses come together to set up local modest fundraising opportunities to support other spouses with professional career needs. Pay it forward- Monthly membership donation drive $5-25 per month. This will help with start-up fees for small businesses, certifications, and general fees associated for those going to become independent business owners or seeking flexibility in their careers. Network with a Purpose- Established bi-monthly events for spouses to enjoy a nice social time together. Collaborate and exchange services. Event takes place in a local Veteran/Spouse or Military friendly business. Event is complemented with fundraising; all funds from the event are donated to a local program or charity selected by attendees. 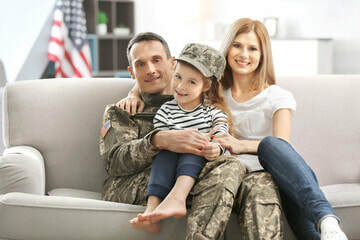 MilSpouse Trust Fund– This is a established “interest” free loan to help support Spouses with small business set-up or general fees up to $500. These funds will be paid back upon the successful gain from the business, no time restriction however, we play the honor system. Pay it Forward membership is recommended!